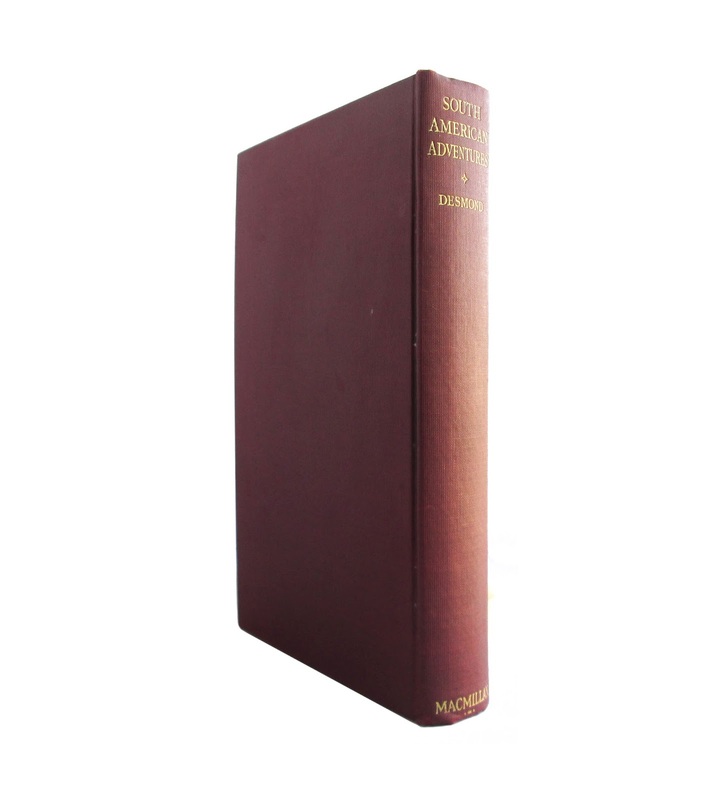 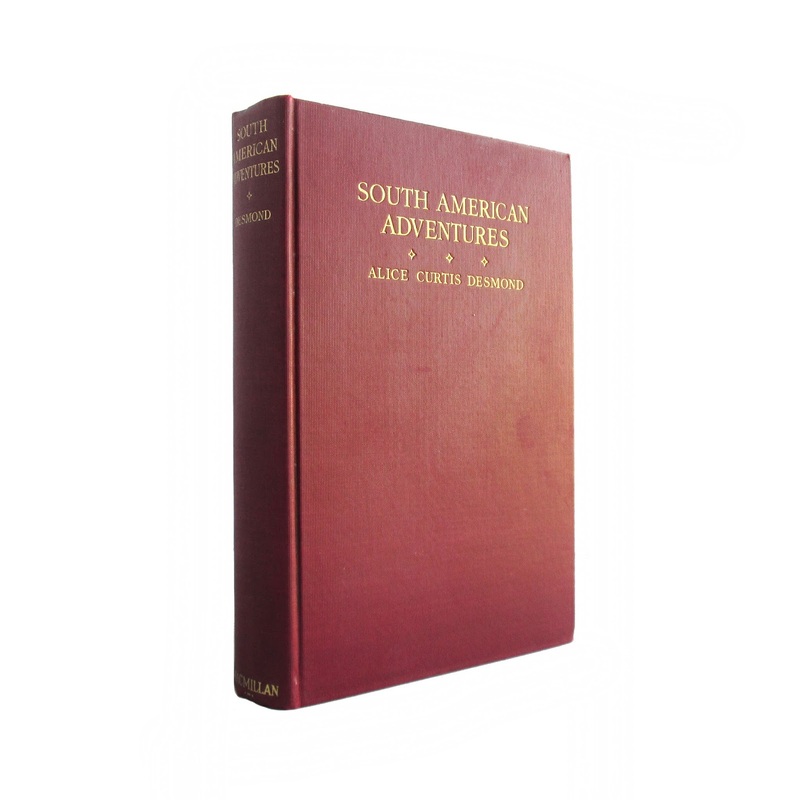 This is a collection of memoirs about the author's adventures in South America. Book is in good condition with foxing, edgewear and soil. 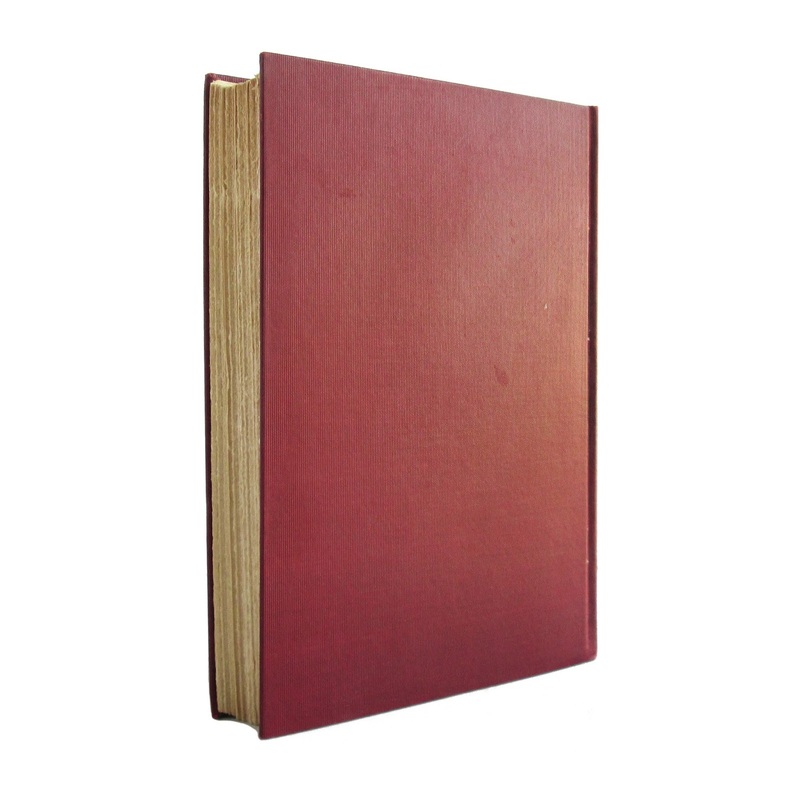 284 pages, 6 x 9.